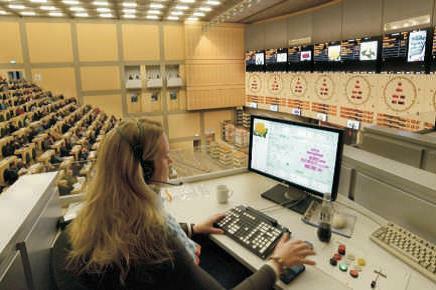 Aucxis offers all-embracing solutions for the automation and computerisation of auctions, selling organisations and their sales related processes: supply, sales, administration, logistics, preservation including all peripheral processes. For the automation of the actual selling process, we develop and implement E-Trade systems, all tailor-made to meet our clients’ needs: from local selling systems to remote bidding and auction networks. We have analysed and computerised a wide range of selling methods including sale by auction, raising bid, mediation, catalogue sales and web sales. 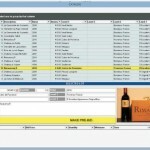 Our most advanced systems combine different selling methods in one single software package. The sale or purchase of products may be implemented in various ways. The products can be sold by Dutch auction or under the hammer. They can be offered for sale in a catalogue or web shop at a fixed price. Prices can also be established through mediation. Below we present the selling methods which have been computerised by Aucxis in different variations and combinations to meet the specific requirements of customers in various sectors. 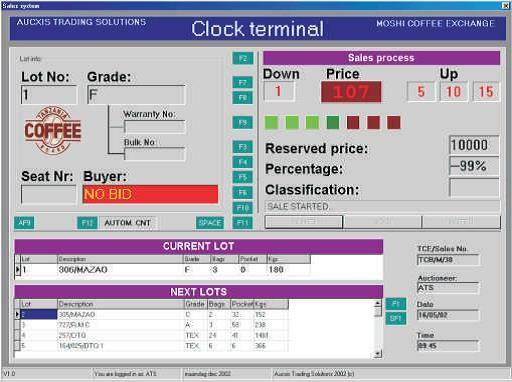 At the Dutch auction, the auctioneer determines a start price from which the price moves down until a buyer stops the auction clock by pushing his buy button or the appropriate key of a customised bidding keyboard or standard PC keyboard. 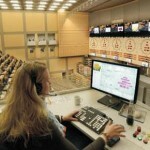 The sale takes place in an auction room but buyers can also attend the sale from their home or office. Remote bidders have exact the same information as the buyers in the auction room: supply and transaction data, sales results, statistics. They have equal chance of buying and at the same time save time and travel costs. 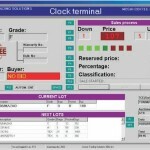 This selling method is commonly known as “sale under the hammer” and has been computerised by Aucxis in the following way: The auctioneer sets a start price after which a time bar on an auction panel is activated. The price counts down until a buyer makes a bid. Other buyers may make higher bids within the duration of a predetermined period, indicated by the running of a time bar on the auction panel. This process is repeated until the timer stops when no higher bids are made before the timer runs out. The buyer who made the last bid, gets the lot. The mediation method facilitates negotiations between producers and buyers or an intermediary party regarding product, price, quantity, terms of delivery, etc. In the electronic version the price of a product or lot is determined by evaluation of the above factors during a predetermined period. The evaluation is either carried out by the market maker on the basis of the information received or it is automatically processed by the system, via a specific built-in assignment procedure. As Aucxis trading software is modular, it is possible to combine different trading methods in a single portal. The market operator (auction, agent or selling organisation) can choose the most appropriate tool to respond to the current market situation. The sale of perishable products such as fish, flowers, fruit and vegetables is frequently conducted in comfortable auction rooms equipped with computerised buyers’ galleries and auction clocks or panels. The prices is usually established through the Dutch auction method. 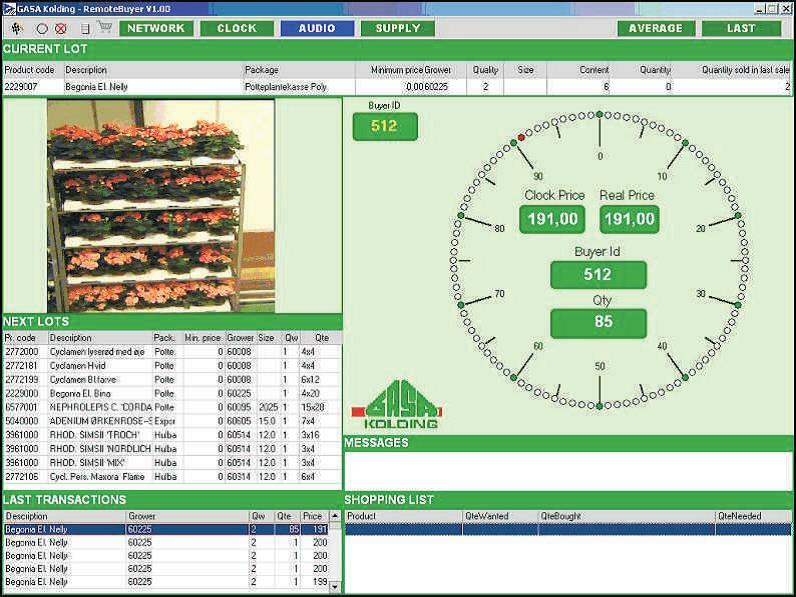 Aucxis’ solution to the specific requirement of many fish markets that the auction should take place beside the display of fish boxes, is the Moby-Clock, a mobile sales vehicle. Aucxis computerised the auction systems of more than 100 auction markets worldwide. The simplest electronic processing of the sale is the recording of the shout auction transactions on an industrial input terminal, handheld or tablet PC. On display panels in the auction hall buyers follow the sale. The sales takes place in the traditional way, through shout auction. Using a handheld, the auctioneer can conduct the sale in two auction modes: per supplier (all fish species of 1 boat) or per species (1 fish species of several suppliers). The start price is calculated on the average price of the fish species, but can be raised or lowered by the auctioneer. As soon as a price is agreed, buyer and price are inputted on the handheld. 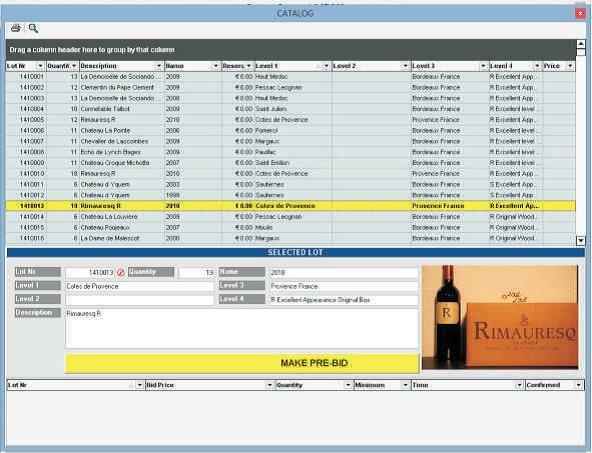 The buyer can be selected from a list or entered by his buyer number. The transaction price is entered numerically or selected from predefined price boxes. The transaction is then validated pressing the “validate” key. The actual lot and the last 4 transactions are displayed on information panels which are available on different locations in the auction market. 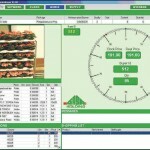 For each transaction the following data is displayed: supplier, fish species, weight, price and buyer.